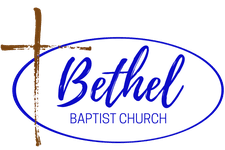 Follow this link to our Vimeo page for more Bethel sermons. Join Us! Click here for information to help you plan a visit!